Something tells me this might get repetitive. Best part of all, Crain is the same artist on the interior and that's getting rarer and rarer to find! 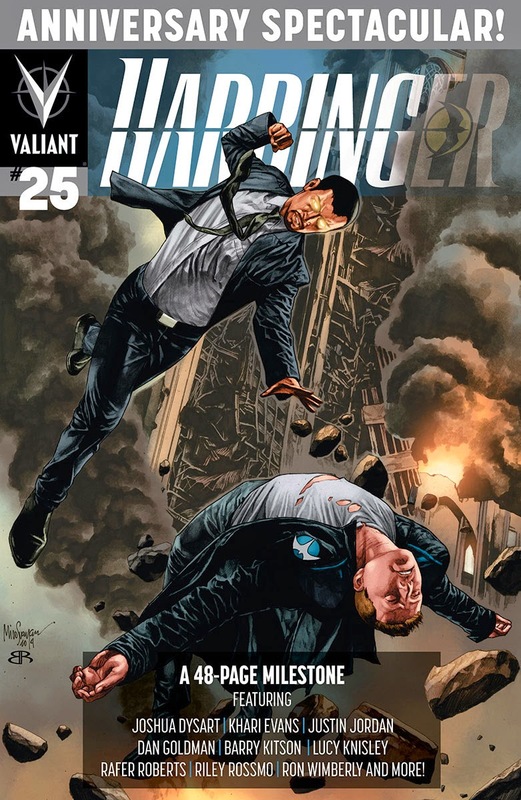 SOUNDS LIKE AWESOME HARBINGER #25 Toyo Harada’s last stand! The future of Harbinger starts here with a star-studded, 48-page anniversary milestone – packed with shocking new revelations about the fate of Valiant’s teenage superteam! A Renegade has fallen and, now, there is no turning back. 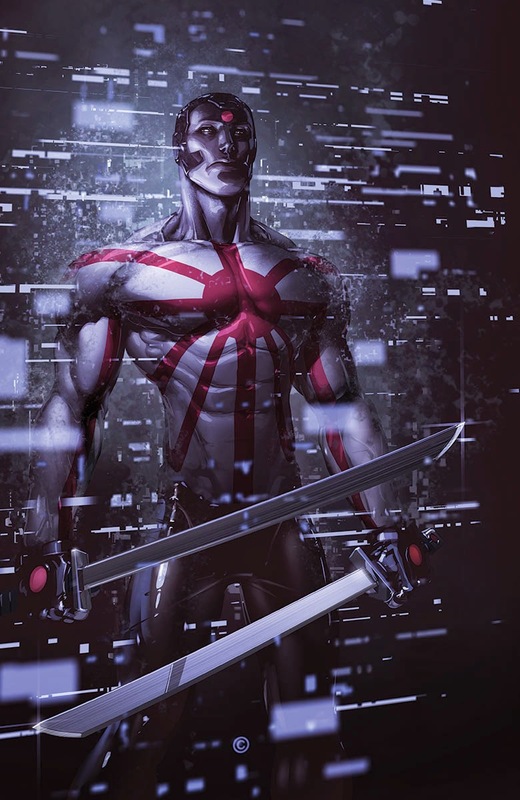 Stripped of his allies and all sense of self-preservation, the world’s most powerful “harbinger,” super-powered billionaire Toyo Harada, is about to inflict a terrible reckoning on a world he thought he could control…and everything we thought we knew will be forever changed in its wake. (W) Joshua Dysart and Justin Jordan (A) Khari Evans, Barry Kitson and more! What do you think? For the full list of Valiant's July 2014 solicitations, click the jump.